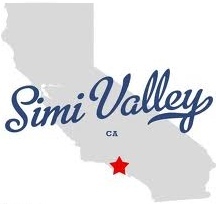 Simi Valley Moving has a large warehouse facility, which is used to store residential and commercial customer's goods. Household goods are placed in wooden storage vaults. The items are inventoried and the copies are kept in the office, warehouse and scanned copies in warehouse software. The vaults and containers are built to store household goods, office and store fixtures and equipment and high value products and electronics. The vaults are padded for extra protection. Prior to placing articles in vaults our experienced movers professionally protect items, wrapping them with moving pads, shrink wrap, and in some cases bubble wrap. Movers also take detailed inventory of all items. Each item gets a colored and numbered sticker that has a specific lot number. The inventory form has a numerical identification for each item, the description of the item, its condition prior to loading and space for notes at delivery. The inventory form is dated and signed by both the movers and the customer. A copy of this inventory warehouse receipt is given to the customer and the original is kept in the warehouse office. Warehouse storage is substantially less expansive than public storage, as movers place goods into warehouse vaults, that are stacked one on top of the other. The vaults are professionally packed to maximize the space, while keeping the goods safe. All of that saves valuable space, which allows warehouse storage facilities to store up to three times the amount of goods of the regular public storage. Once, your items are safely packed inside padded storage vaults, there can not be access to the contents, until the day of the move out. 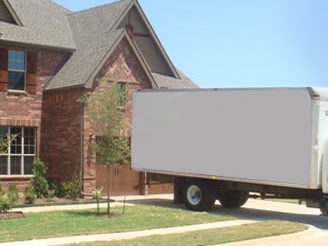 However, due to the fact that movers take inventory of items, they know exact location of each item and if absolutely necessary they can get to it. The cost of unloading and reloading of the vault will be passed to the customer. Customers with large household leverage themselves by placing the majority of their goods into a secure (less expansive/hard to reach) warehouse, and rent a small public storage unit, which they load with the items they may need to get access to prior to the move out. Your movers can help you determine the size of the public storage you need to rent, provided with the list of those items. 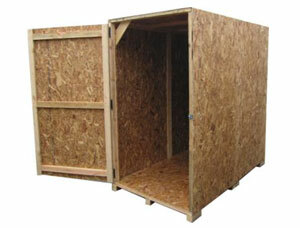 The movers can also move and professionally stack your public storage facility. Please call us to see which of these options are more suitable for you. 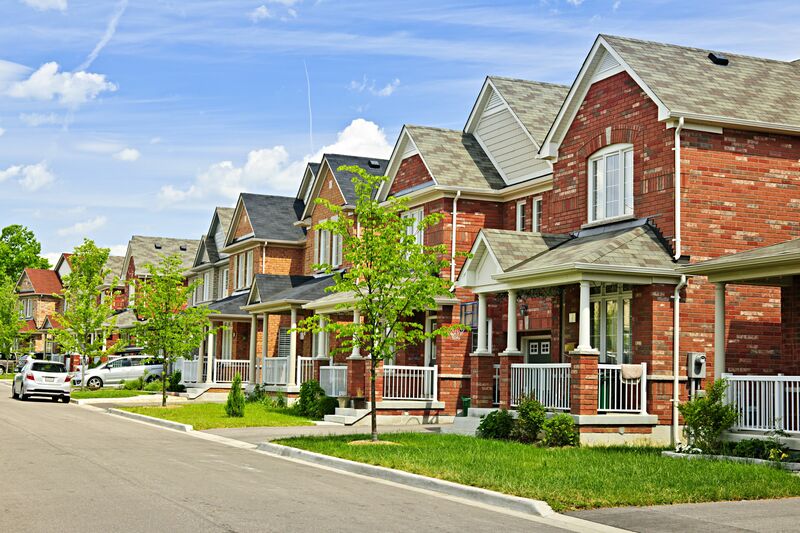 We will provide you with an accurate quote and offer special move in rates.